After an all-night session, European Union legislators failed to reach agreement on a proposed reform of the EU electricity market, part of a “clean energy package” of laws presented by the European Commission more than two years ago. The session, which started at 18:30pm on Wednesday (5 December) ended at 06:30 in the morning after without a deal. “After 12 hours of negotiation, the Council still defends coal subsidies until 2035. This is simply unacceptable,” said Florent Marcellesi, a Green lawmaker from Spain who was part of the European Parliament delegation at the talks. A new “trialogue” meeting has been scheduled on 18 December to try and find an agreement between the EU’s three law-making bodies – the Parliament and the Council of Ministers, under the watch of the European Commission acting as an arbiter. The collapse of the EU talks is a warning shot for world nations meeting at the UN climate summit in Katowice, Poland. Poland is advocating a “just transition” at the UN meeting, which is expected to adopt a rulebook to implement the Paris Agreement goal of keeping global warming “well below 2°C”. But the EU’s failure to move forward on the power market reform illustrates the difficulties of managing the country’s transition away from coal. Poland is dependent on coal for nearly 80% of its electricity needs. 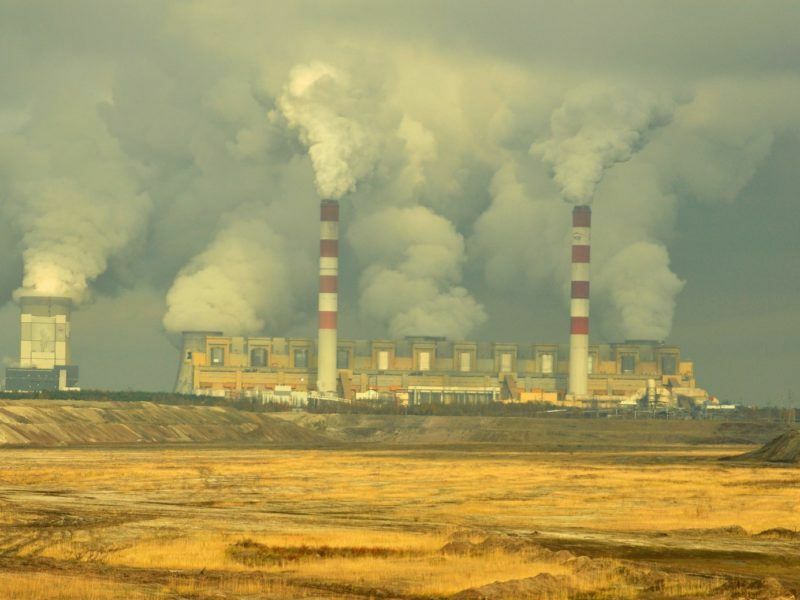 Talks collapsed over Poland’s insistence to keep providing state aid to coal via so-called “capacity mechanisms” which countries have put in place to remunerate power plants that remain on stand-by to meet peak demand for electricity. The European Commission has proposed putting a CO2 emission limit on those national schemes. 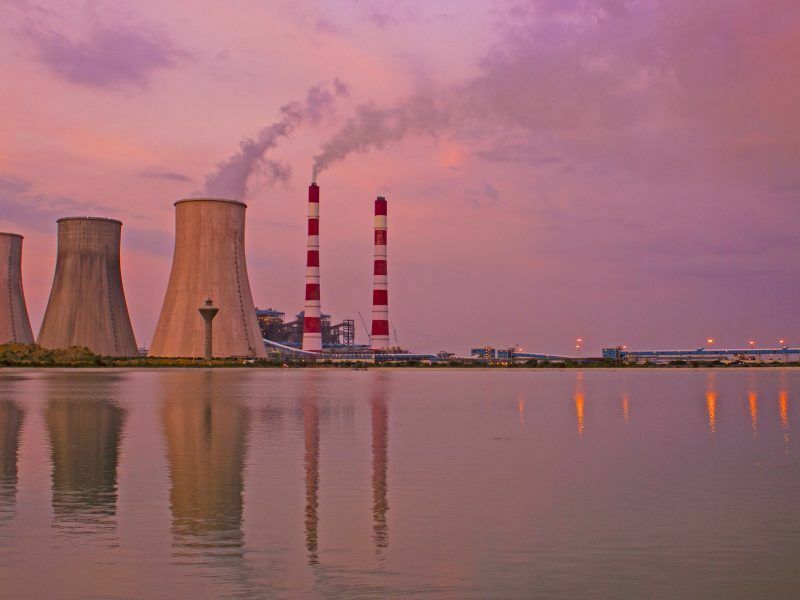 The proposed limit is 550g of CO2 per kilowatt hour, a threshold that de facto rules out state aid for coal-fired power plants. Poland is pushing hard to obtain “grandfathering” rights for state aid decisions on “capacity mechanisms” that have already been approved at EU level, saying it is a matter of legal certainty for companies that have already passed contracts under the Polish scheme. “Everybody is in agreement on the 550g limit but not on the dates of entry into force,” Marcellesi told EURACTIV in reference to the grandfathering clause. According to the Spanish MEP, this would have allowed state aid for existing coal plants to continue until 2035. “The big question now is whether a special clause will have to be inserted for a case like Poland,” Marcellesi said. Although the matter has not been raised officially, the Spanish MEP said this was the assumption that negotiators were making during corridor talks. “Because it is clear that Poland cannot on its own determine the whole of Europe’s energy policy,” Marcellesi argued, saying Poland’s coal dependence had to be recognised and dealt with at EU level. 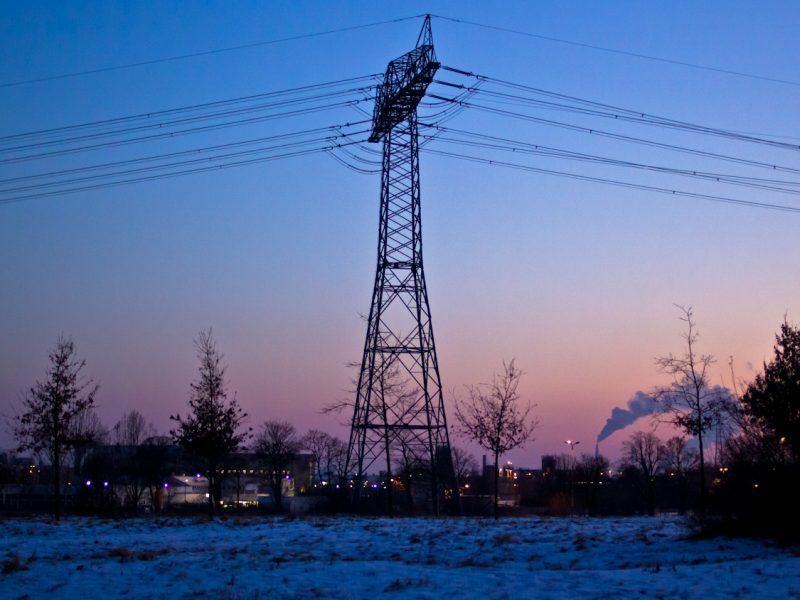 However, the European Union has so far failed to come up with a convincing funding plan to “take care of the cost of the energy transition for the Polish electricity sector,” said Witold de Chevilly, of Polish electricity association PKEE. Critics, such as Polish think tank Forum Energii, also point the finger at Warsaw for failing to put a name and vision on the energy transition in Poland. 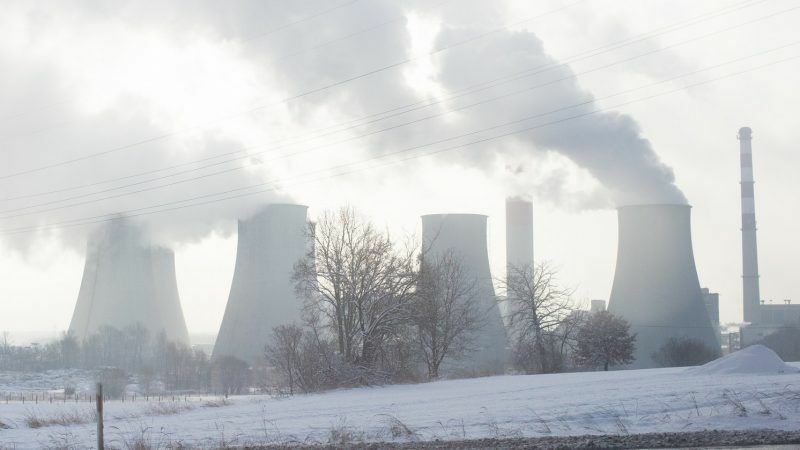 Phasing out coal while meeting rising demand for electricity “would require investments of €128-148 billion into generation assets alone by 2045,” according to a study by Eurelectric, the EU electricity industry association. This comes on top of the €68-85 billion in CO2 emission permits between 2020 and 2045, according to estimates. “The journey towards reaching carbon neutrality by the Polish power sector is by definition more ambitious and challenging than in other regions of Europe,” PKEE points out. In Brussels, negotiators also failed to agree on whether EU or national regulators should decide on the necessity to put in place capacity mechanisms in the first place. Such decisions are informed by an “adequacy assessment” to determine whether there is enough power generation capacity available to meet demand, including during the peak hours of winter. Those adequacy assessments are currently done by transmission system operators at EU and national level but it is unclear which one should prevail in case of conflict. A proposal to give the final say to EU regulator ACER failed to make the cut. Another contentious topic at the EU talks related to regulated energy prices. Marcellesi said “some openings” were made on that front but that discussions were inconclusive. Talks there focused on agreeing a final phase out date while maintaining regulated tariffs for vulnerable households in energy poverty. “We’ll have to come back on this on 18 December,” Marcellesi said. Poland doesn’t care much for the future, maybe it’s because its leaders are so old. Nope – this is all about staying in power – the coal miners vote for the Piss party which is in government andwants to stay in gov. The Piss guys are not interested in offering alternatives to the coal guys (work in renewables, work in energy efficiency) hence the resistance to anything that diminishes coal. Very little will change short of a change of gov’ & regardless of what we may think – the Piss bunch are very popular in Poland & have pursued short term policies popular with Polish people.